READY FOR THE MOST EFFECTIVE FITNESS SESSIONS IN THE COUNTRY!? Shannon's Super Workout Sessions are here! Are you ready to get a ripped body? Do you want to tone up and sculpt? Do you need more energy to get through your hectic work day? 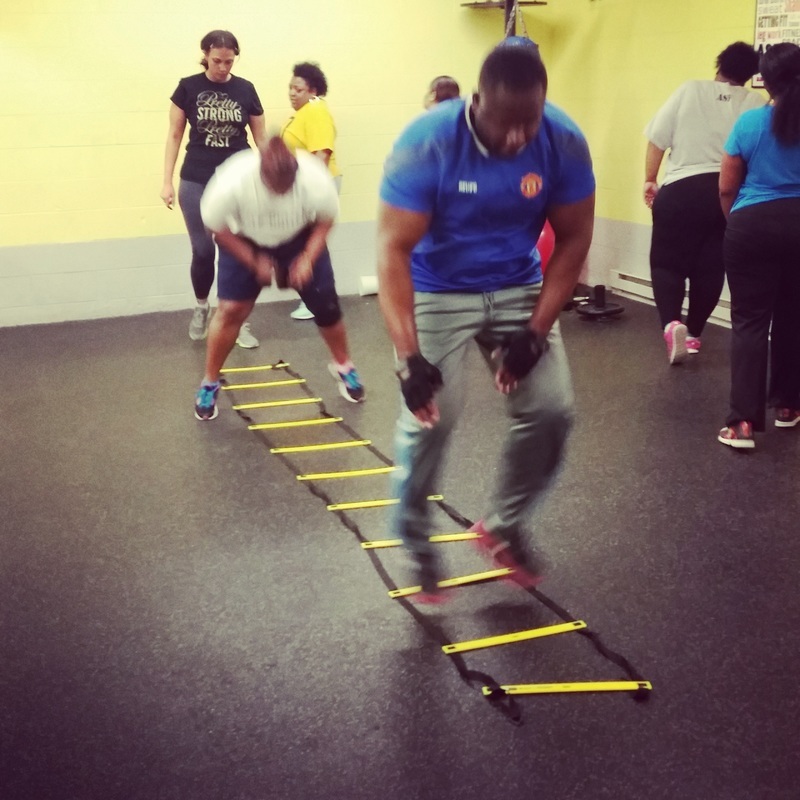 Come train with expert Fitness Coach Shannon All Around today! This is a great opportunity for those who want to whip their bodies into shape! 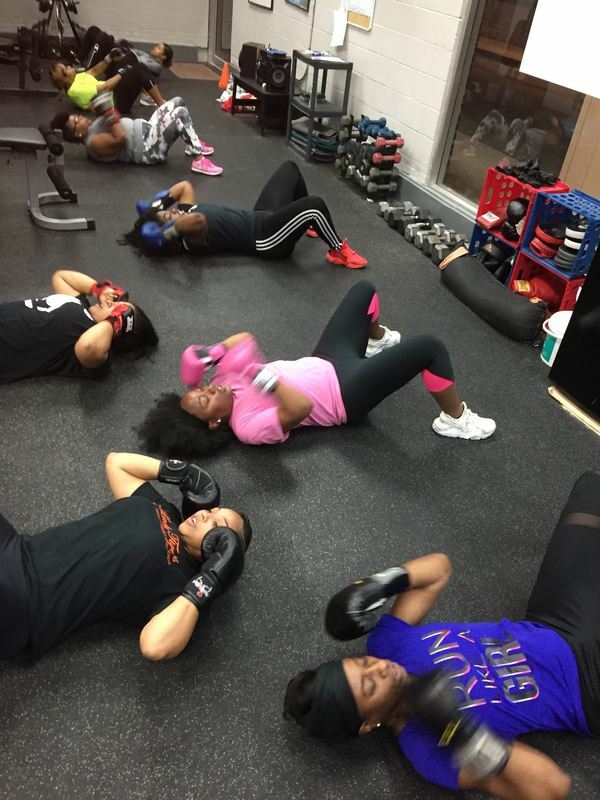 In the ASF training sessions, you will boost your metabolism, trim belly fat, build your muscular structure, slim the waist line, and tone up annoying flabby areas. ASF training sessions are extremely effective. Come discover the sure way to drop pounds, condition your body, and get more energy! These workouts are guaranteed to CHANGE YOUR BODY! Are you doing the same boring routine at the gym? Tired of not seeing results? Join us at ASF today! SEMI PRIVATE PERSONAL TRAINING SESSIONS (2-3 People in these sessions)! 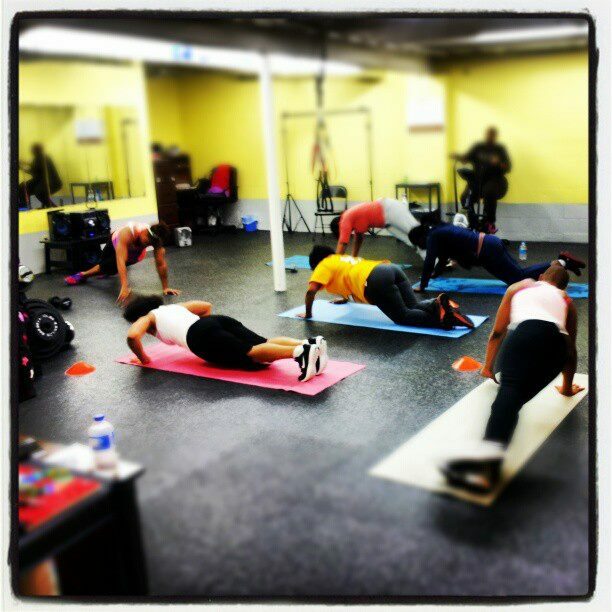 ​TRY A GROUP TRAINING SESSION FOR ONLY $10!!! GET IN SHAPE NOW!!! SIGN UP TODAY! Location: 8050 N. PORT WASHINGTON ROAD, GLENDALE, WI 53217. Contact Fitness Coach, Shannon, with any questions about classes at 414-349-5113. (All workouts include up close leadership and technique assistance from Fitness Expert: Shannon All Around. Along with healthy meal journaling, small group training motivation, body fat and BMI% tracking, and more)! 1 HOUR WORKOUTS: (Most Popular Packages). If you have a tricky schedule then, design your own CUSTOMIZED WORKOUT PLAN with Fitness Coach Shannon today! ASF WARRIOR: Comedian Kelly Kellz assisting a fellow ASF Warrior, Melinda, with the bench press. Take a moment to answer some of the survey questions about your experience in our classes and personal training sessions. We listen to what YOU want! Come work with an elite Fitness Coach and find out what it REALLY takes to get in shape and live a healthier lifestyle! Join ASF today! !